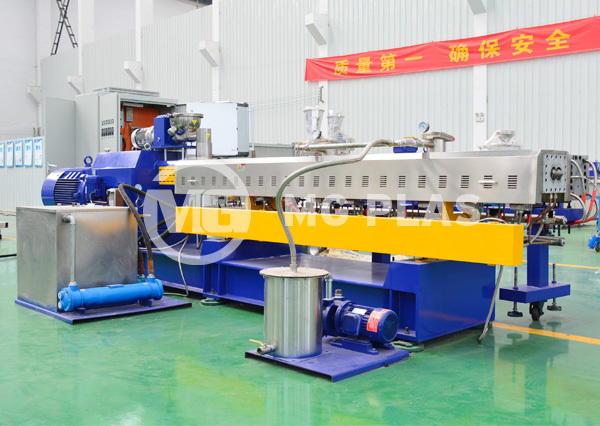 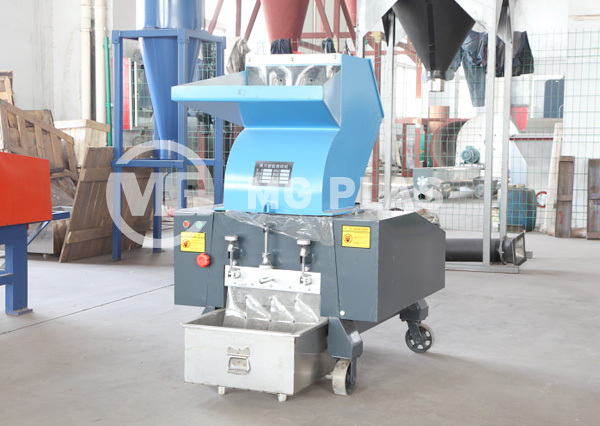 WPC granulator is a very important machines for PE WPC or PP WPC materials treatment after the mixing but before extruding. 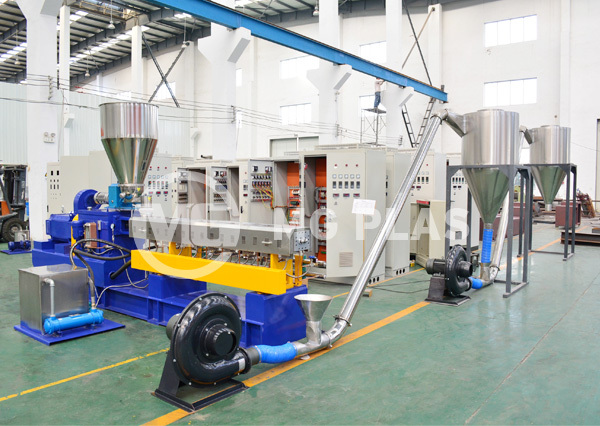 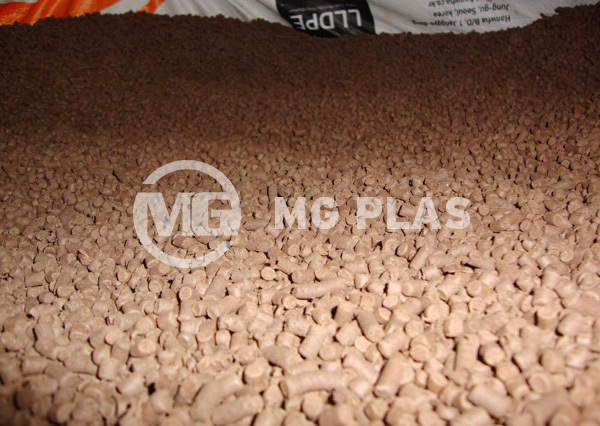 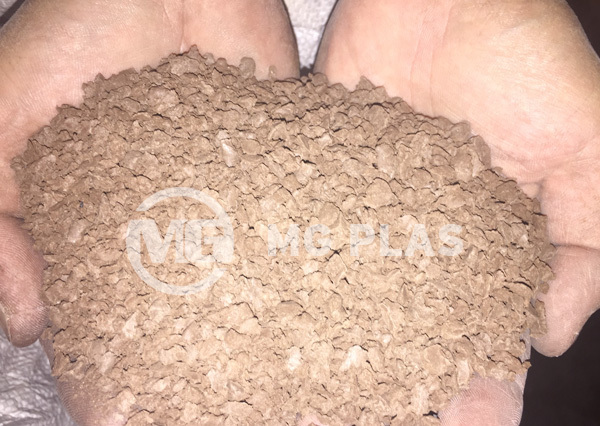 It will mix the all materials such wood powder, pigments and other additives into the plasticized PE or PP even during the extruding, meawhile, it has the degassing function during the extruding. 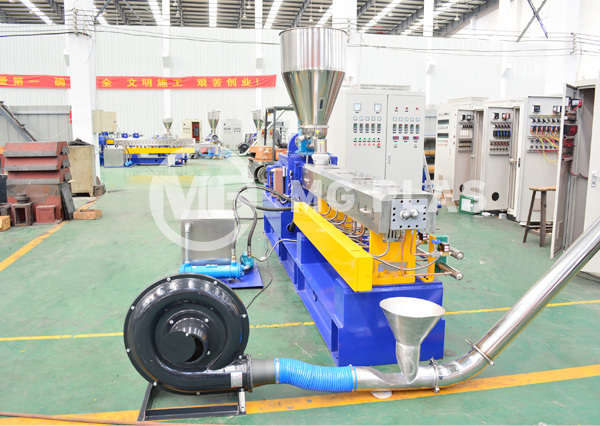 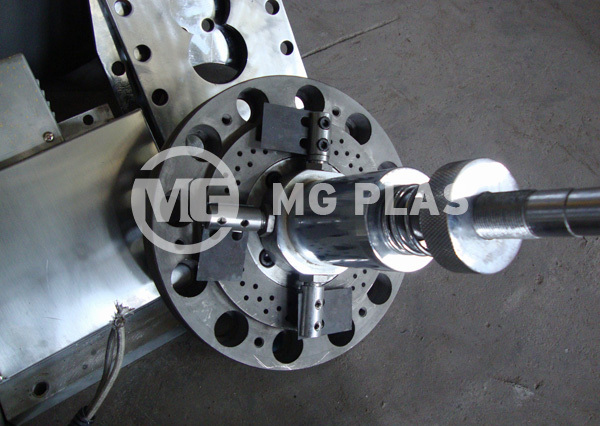 By this processing, it can ensure the final WPC products with even color, smooth surface and dense structure.